Find luxury Limos or beautiful horse drawn carriages in PA for you upcoming wedding day! 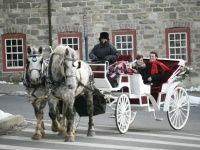 Enjoy an elegant wedding with these horse drawn carriages in PA. Find horse drawn vehicles in Pennsylvania, including the best horse drawn carriages pa. For all you lovely brides and grooms, we!`!ve compiled a list of horse and carriage rentals for weddings in Pa. 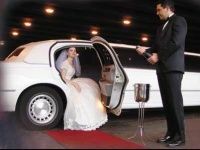 Arrive at the chapel in style with these limo services in PA. Find the best limo rentals in Pennsylvania. We!`!ve found several great limo services pa, including cheap limos in Pa.
Find the coolest party buses in PA. Keep the party going with these party bus rentals in Pennsylvania. You will have a blast in these party buses Pa. You will not be disappointed by these party bus services in pa.